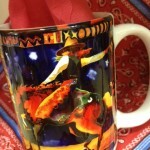 Bucking Horse Coffee Mug, 16oz. 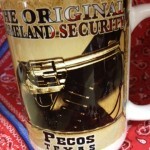 The Original Homeland Security Coffee Mug, 16oz. 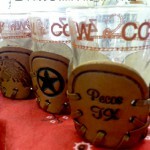 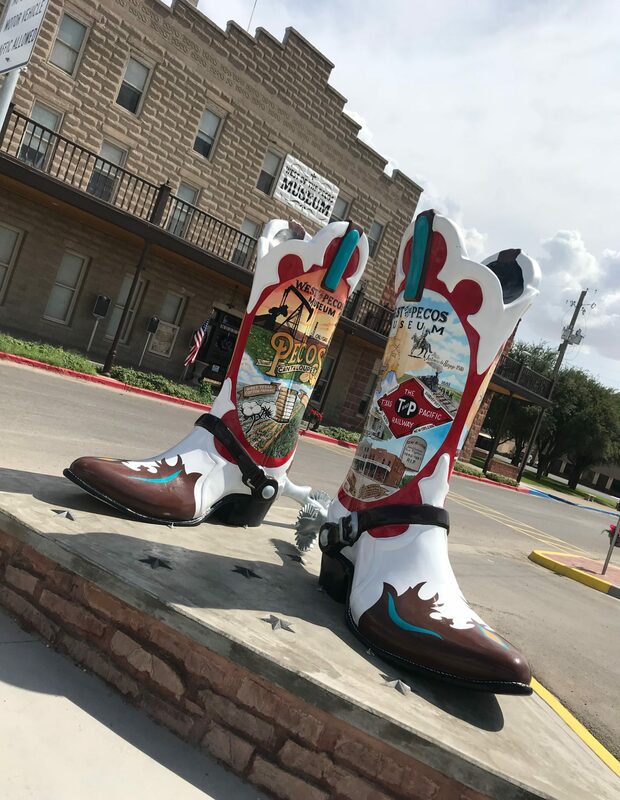 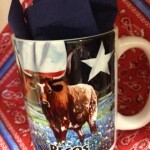 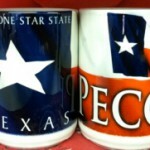 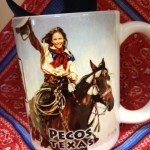 Pecos, Texas Coffee Mug, 16oz. 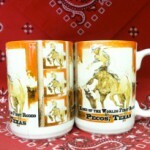 West of the Pecos Rodeo Coffee Mug, 16 oz.